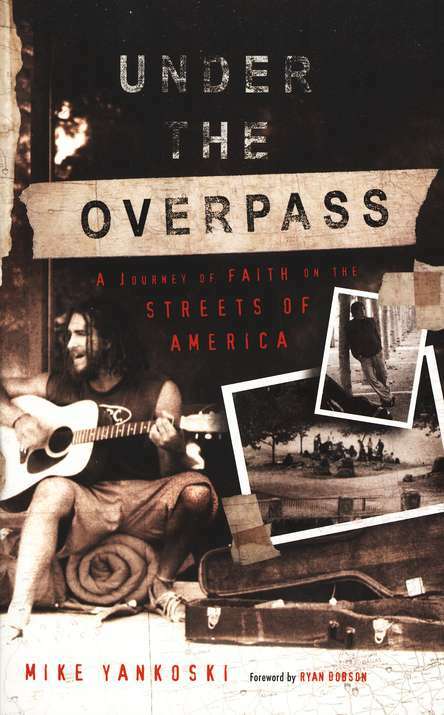 Recently, I read a book called Under the Overpass which was a quick read because the reader is drawn into the life of 2 young men who choose to live on the streets for 5 months. They want to put their faith in action and see if it really does make a difference. There�s a website called http://www.undertheoverpass.com for more information. Prov31 in conjunction with IX Publishing, Inc. is pleased to announce a correspondence course available by snail mail called, “Financial Footings”. 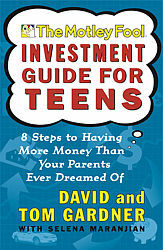 This can be taken for home-school credit or just to learn more about finances. IX Publishing, Inc. PO Box 2578, Dearborn, MI 48123-2578. If you have any questions email: jane@vvn.net.